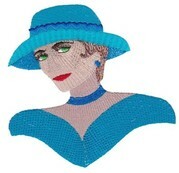 These delicate and elegant ladies fit the 127 x 178 mm (5 x 7 inches) hoop size. 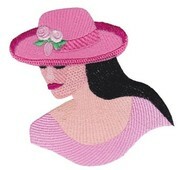 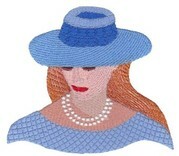 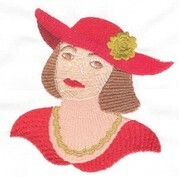 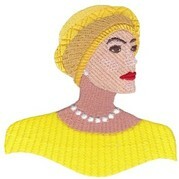 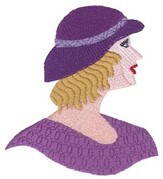 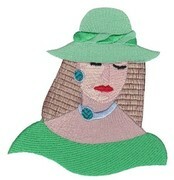 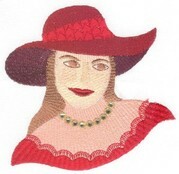 They are perfect to adorn clothing or tote bags, or for use on bedroom decor items. 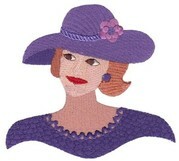 Instructions for making the tote bag depicted below are included when you purchase the set.